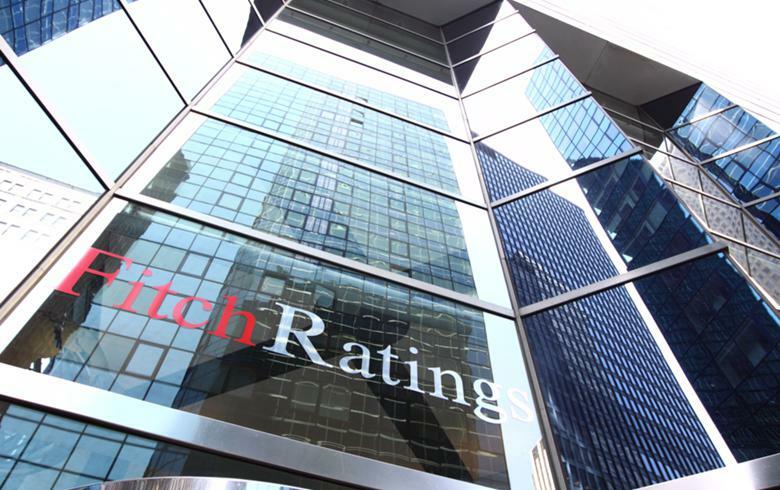 SOFIA (Bulgaria), December 6 (SeeNews) - Fitch Ratings said on Thursday that it has affirmed state-owned Bulgarian Development Bank's (BDB) Long-Term Issuer Default Rating (IDR) and Support Rating Floor (SRF) at 'BBB', as well as its Short-Term IDR at 'F2' and Support Rating (SR) at '2'. The affirmation reflects the lack of major changes regarding the agency's assessment of the Bulgarian sovereign's propensity or ability to support the bank, Fitch Ratings said in a statement. BDB's IDRs and SRF are equalised with those of the Bulgarian sovereign (BBB/Stable). The bank's SR of '2' reflects Fitch's belief of a high probability of support from the Bulgarian sovereign, in case of need. The state's strong economic incentive to support BDB is mainly driven by its almost 100% ownership of the bank and significant funding from (or guaranteed by) the state. Our view also considers the bank's role in supporting the government's economic policy. The Stable Outlook mirrors that on the Bulgarian sovereign. BDB is subject to Bulgarian resolution legislation, which requires senior creditors to participate in losses, if necessary, instead of or ahead of a bank receiving sovereign support. This limits the state's ability to provide extraordinary support to BDB, particularly in view of the lack of a clear separation between the bank's pure policy and commercial activities. However, we believe that the state would act pre-emptively to prevent BDB's failure and avoid bailing-in senior creditors because the vast majority of BDB's funding is either sourced from or guaranteed by the state. In our opinion, the state will likely maintain a high capital surplus at BDB over regulatory minimums, without breaching EU state aid rules. The state retained 2017 net income and we expect it will continue this policy in the medium term. At end-3Q18, the bank's CET1 ratio was 39% and its equity was sufficient to cover almost full write-down of all loans not guaranteed by the state. Potential support for BDB would be easily manageable for the state due to the bank's small size and the sovereign's sound public finances. At end-3Q18, BDB's total assets equalled about 3% of forecasted Bulgarian GDP in 2018. The bank's liabilities not linked to the sovereign represented about 1% of the country's GDP. Fitch forecasts Bulgaria's general government debt to fall to 23.2% of GDP at end-2018, compared with a 38% median for 'BBB' countries. BDB has policy bank status, as defined by dedicated legislation, the BDB Act. However, the bank's policy role has been under-developed so far and the Act gives it significant leeway in pursing commercial activities. The bank's main policy role has been so far represented by its participation in the state-supported National Energy Efficiency Programme (NEEP), started in late 2015, and aimed at improving the energy efficiency of multi-family housing in Bulgaria. This programme is coming to an end and there appears to be no further policy programmes envisaged for the bank in the near term. Currently, pure policy loans in direct lending comprise only NEEP-related facilities (about 40% of gross loans at end-1H18), while the remainder is generally commercial lending, which drove loan book growth in 2018. BDB's key strategic focus in the long term is on financing SMEs and refinancing development-oriented portfolios of commercial banks. Since August 2017, shareholders rights have been exercised on behalf of the Bulgarian state by the Ministry of Economy, which also oversees other development-related institutions. The bank's strategy and its updates require approval of the Bulgarian Council of Ministers. BDB would be downgraded in case of a significant increase of funding not sourced from or guaranteed by the state, material erosion of the bank's capital surplus over regulatory minimums, or a substantial expansion in commercial lending (not our base case). A downgrade of the sovereign rating would also trigger the same action on BDB's IDRs. If the sovereign was upgraded, an upgrade of BDB would depend on Fitch's assessment of the state's economic incentive to support the bank based on BDB's i) legal status; ii) liability structure; iii) role in carrying out government policies in the economy; and iv) the state's flexibility to support the bank in compliance with local resolution legislation and EU state-aid rules."